Sutatenza, Colombia is situated in Eastern Boyaca Province, 78 miles from the capital of Bogota. With the sponsorship of Miami-Dade County District 4 Commissioner Sally Heyman, ProJecto was able to give a gift of 40 sets of bunker gear, helmets and boots to this mostly agricultural community of 4,000 residents. 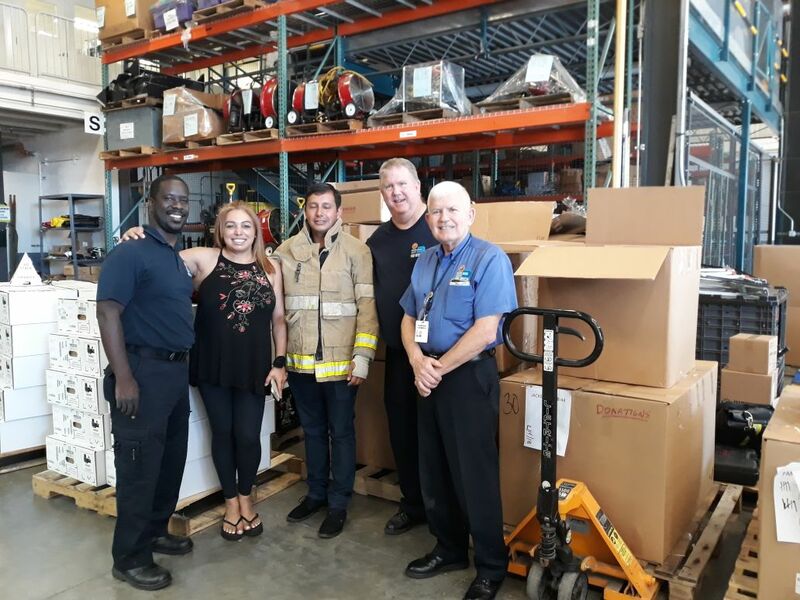 Officials from Sutatenza made the long trip to South Florida to accept their new equipment that will permit their community to be better equipped to handle fire emergencies. 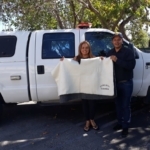 Special thanks go to George Tabor and the Miami-Dade Fire Rescue logistics team for helping to make the transfer of ownership a reality.